Olugbenga Ajilore is a senior economist at American Progress. 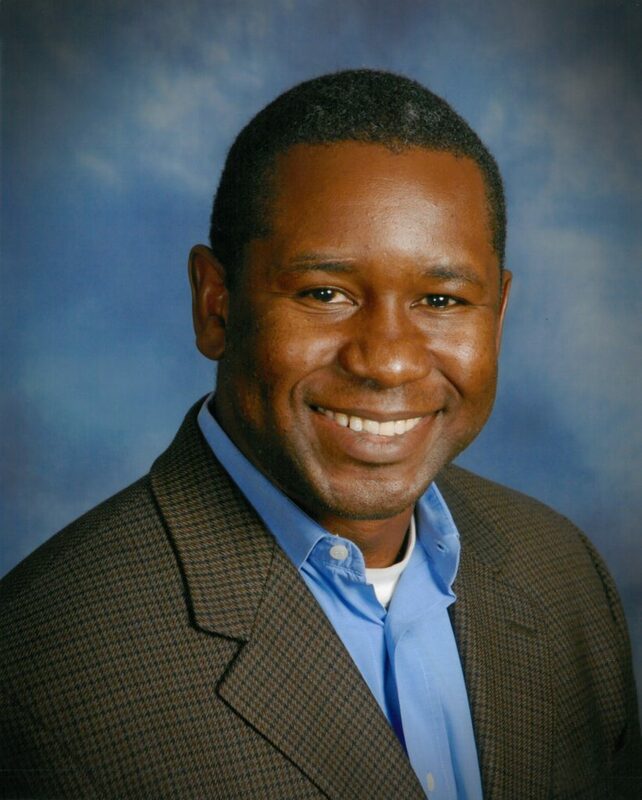 Prior to joining American Progress, Ajilore was an associate professor of economics at the University of Toledo. His research has focused on race and local public finance, peer effects and adolescent behavior, and police militarization. Ajilore’s work has been published in numerous journals, such as The Review of Black Political Economy, Economics and Human Biology, the Review of Economics of the Household, and the Atlantic Economic Journal. As of 2018, Ajilore serves as president of the National Economic Association. Ajilore received his Ph.D. in economics from Claremont Graduate University in 2002. He earned his B.A. in applied mathematics and economics from the University of California, Berkeley in 1996.